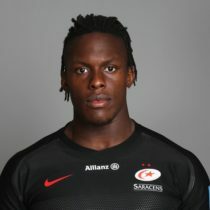 After joining Saracens in 2013, Maro Itoje, stormed to the front of the queue in the England u20 reckoning and scored in all of his sides 2014 6 Nations games. This performance earned him England's Man of the Tournament. He went on to Captain his side to an IRB Junior World Championship title in beating South Africa. In early 2015 he was selected for the England Saxons side but was unable to make the senior squad for the RWC following a stellar year at Saracens. Under newly appointed England coach, Eddie Jones, Itoje was selected in his first squad announcement ahead of the 2016 6 Nations. Made his England debut as a substitute in the win over Italy in Rome in 2016. Started the remaining three rounds in the second row and was named man of the match against Wales in round 4 of the championship. In early April 2016, Itoje signed a new contract with the Saracens that allowed him to stay with the team until 2019. Played in three finals with Saracens in 2015, winning them all - added the Premiership and European Champions Cup double in 2016. Itoje was voted as the European Player of the Year as well as the Discovery of the Season honour at the Premiership Awards. Maro Itoje capped a stunning breakthrough year when the young England lock forward was the World Rugby Award for Breakthrough Player of the Year and also was shortlisted in a six-man shortlist for World Rugby Player of the year 2016. Itoje quickly established himself in the second row for England following his debut off the bench v Italy in the 2016 Six Nations. He shows a calmness and maturity beyond his years with nothing seeming to faze the second-row. Played every minute of England's triumphant three test series win in Australia last summer, but a broken hand ruled him out of the autumn internationals. 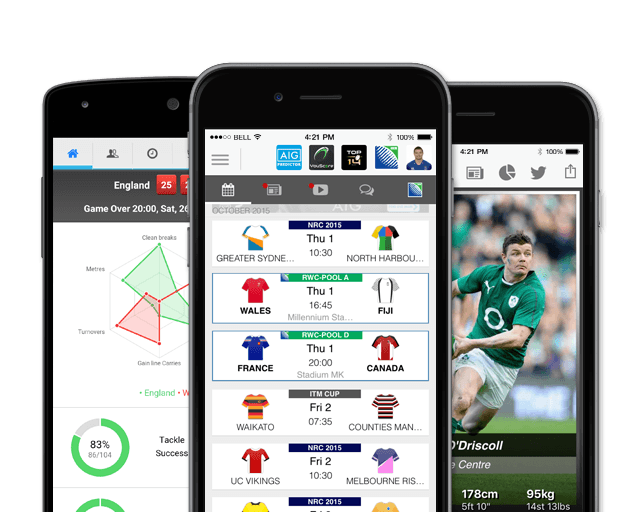 Itoje featured in the 2017 Six Nations as a blindside flanker, showing his versatility as a player. The youngster was named the Saracens Young Player of the Season 2016/17 in May 2017. He came off the bench in the first test for the Lions and earned a starting spot in the second-row for the remaining tests en route to a drawn series. In January 2019, Itoje committed his future to Saracens by putting pen to paper on a deal until the summer of 2022. Ahead of the 2019 Six Nations, Itoje has had 14 previous 6 Nations appearances. He has yet to score any points.